Click Images to see more colour ways/full descriptions/sizes etc. Keep checking NEW ARRIVALS for new styles that have just arrived. We update this page DAILY so make sure you take a look. Every title takes you somewhere; have a little explore. We are a wholesale company that never stands still and believe fashion is for all ages. With our four labels Wetseal, Four Girlz, Sister Sister and R.T.M, we offer a large range of innovative and affordable styles for sizes 8 - 26. 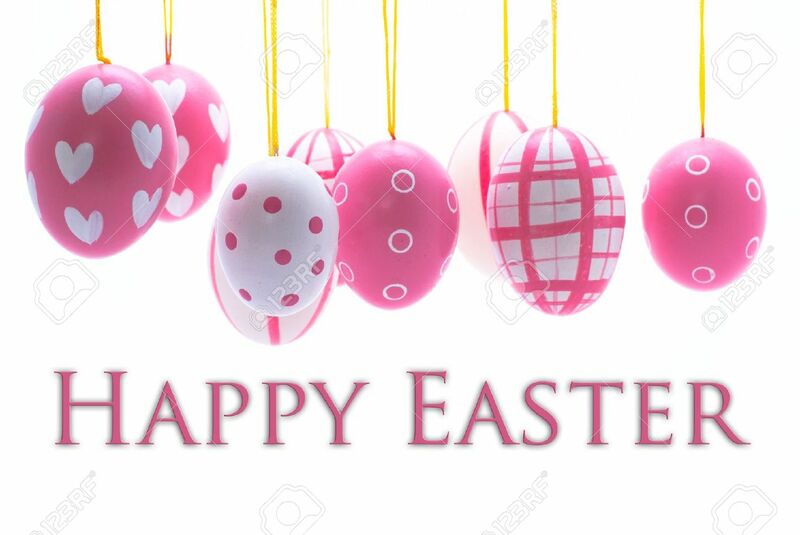 J & M Fashions would like to wish you all a Happy Easter. We hope you all have a lovely long weekend.